Dumblonde, the indie alternative dance/pop duo Aubrey O’Day and Shannon Bex – formerly of female group Danity Kane – will be bringing their powerful stage presence to Vinyl in Atlanta, GA on Tuesday, October 13. Tickets are $25 for General Admission, $125 for VIP. 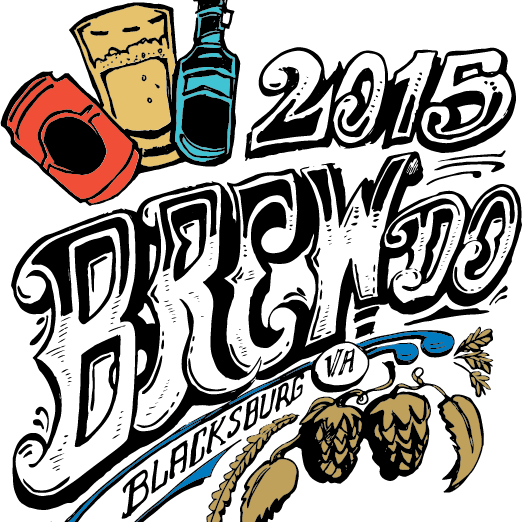 The 7th annual Blacksburg Brew Do will be held on Saturday, October 17 at the Virginia Tech Corporate Research Center. Welcoming back the best in craft brewers from the Mid-Atlantic region and beyond, the festival will offer up another outstanding selection of ales, lagers, stouts, pilsners, ciders, and specialty beers. Tickets are $20 for 10 Tasting Tickets, $30 for 20 Tasting Tickets, $5 for DD Tickets. 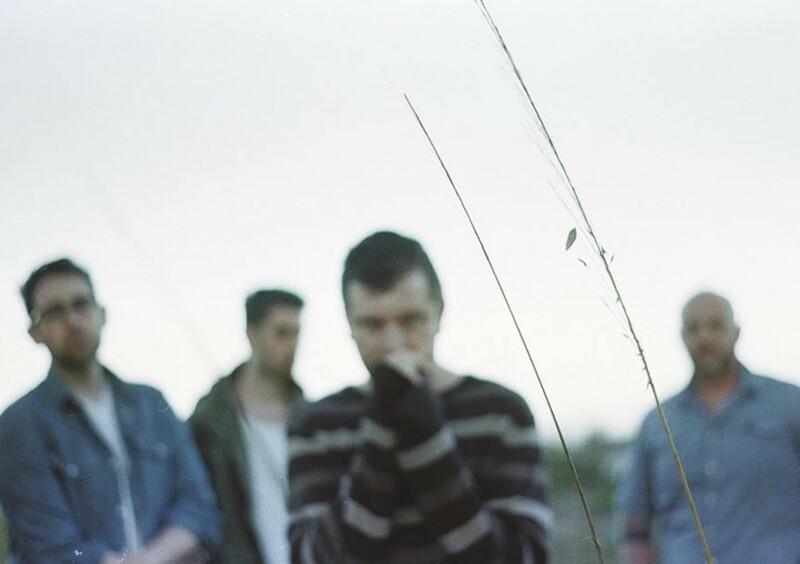 After six years without making new music together, Copeland released their latest album Ixora in November of 2014. The indie rock band is back on tour and will be coming to The Loft in Atlanta, GA on Saturday, December 5. Tickets are $20 advance, $25 day of show. 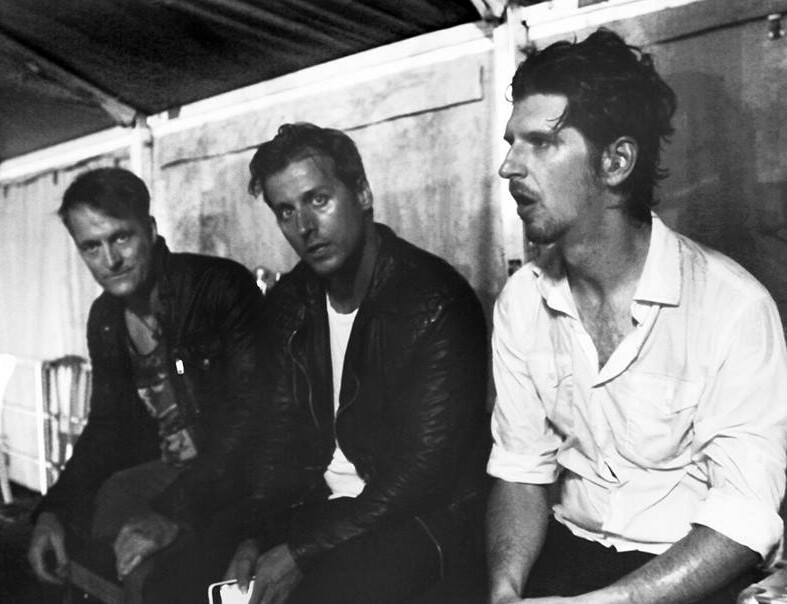 Canadian alternative rockers Our Lady Peace will be coming to Atlanta, GA on Wednesday, October 14 at The Loft in Center Stage. 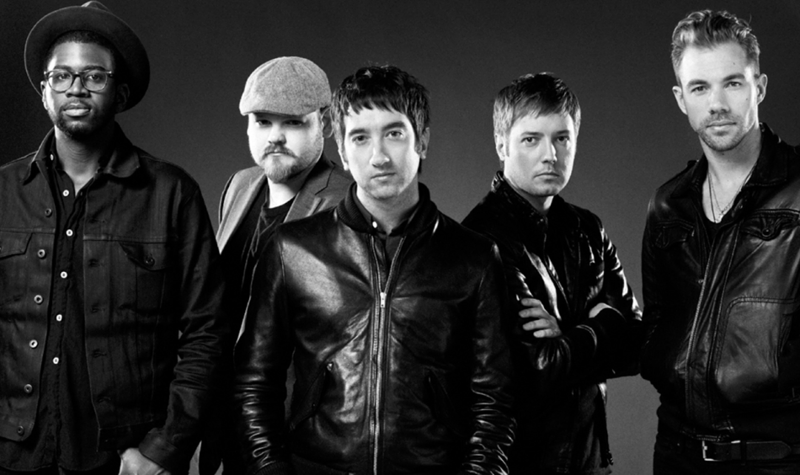 Hailing from the suburbs of Chicago, punk-pop outfit Plain White T’s will be coming through Atlanta on Friday, October 23 to The Loft. New Feature: KSU Launches Ticket Marketplace!